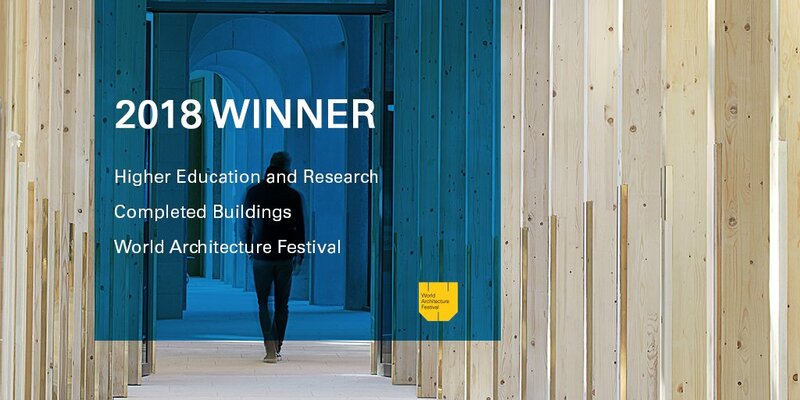 At the World Architecture Festival 2018 in Amsterdam, Exeter College Cohen Quadrangle has won the Higher Education & Research Completed Building of the Year Award. Amongst a shortlist of 15 schemes, our scheme was up against a stellar list of architectural practices including Zaha Hadid Architects, Stanton Williams, Feilden Clegg Bradley Studios and John Wardle. Following this prestigious accolade, Exeter College has made the final shortlist for the World Building of the Year Award.